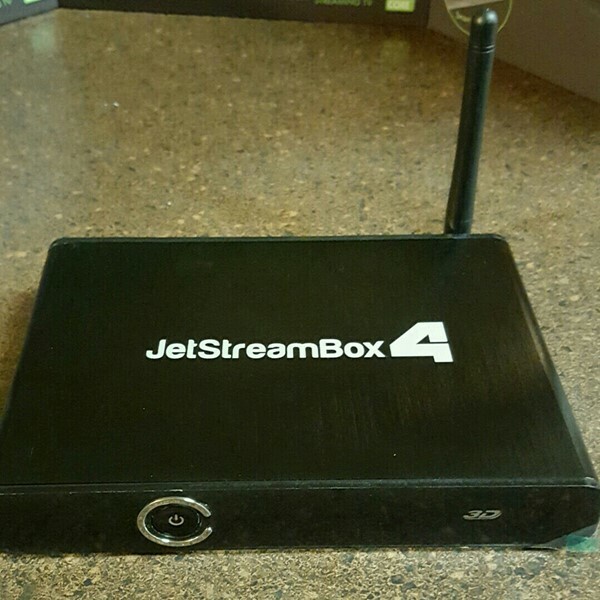 With the Jetstreambox you stream TV through the internet. 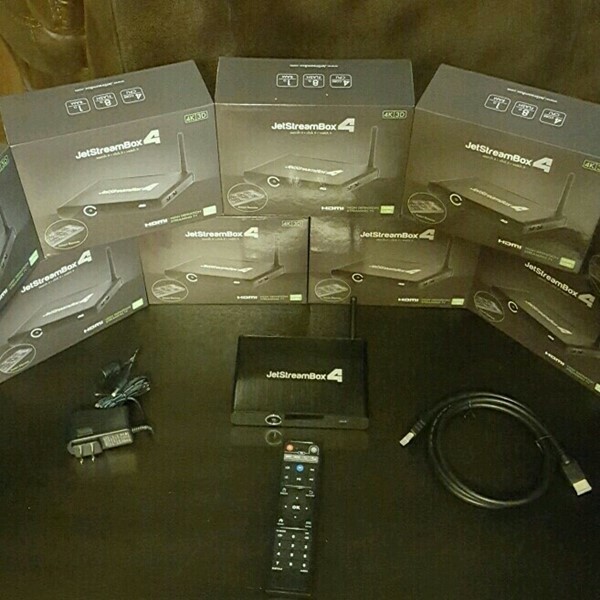 You get every single channel possible free. You get live TV, HBO, Showtime, Netflix, PPV fights, all sports packages football, baseball, basketball, hockey, movies still in the theater in HD, the Disney collection, all seasons and episodes of your favorite TV series commercial free, unlimited adult entertainment with parental control. NO CONTRACT, NO MONTHLY Fee's never pay for cable again , FREE TV. Online they sell for $499.00 I'm letting them go for $299.00 They come with a full one year warranty. I have 10 boxes for sale so get one while supplies last.